Bahhara Snack Bar, Triq il-Luzzu, Qawra SPB Tel: 21572345. Burmarrad F.C. 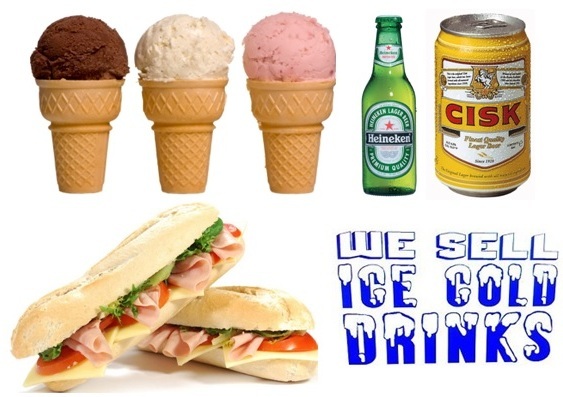 Snack Bar, Triq Burmarrad, Burmarrad SPB Tel: 99844672 or 99832386. Champion Snack Bar, Qawra Point, Qawra SPB Tel: 21570821 / 99493880. 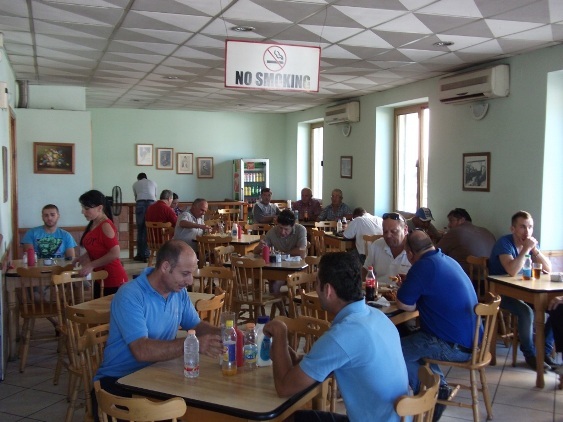 Chris’s Snack Bar & Restaurant, Triq Censu Tanti, St Paul’s Bay SPB 3020 Tel: 21571006 or 79663382. 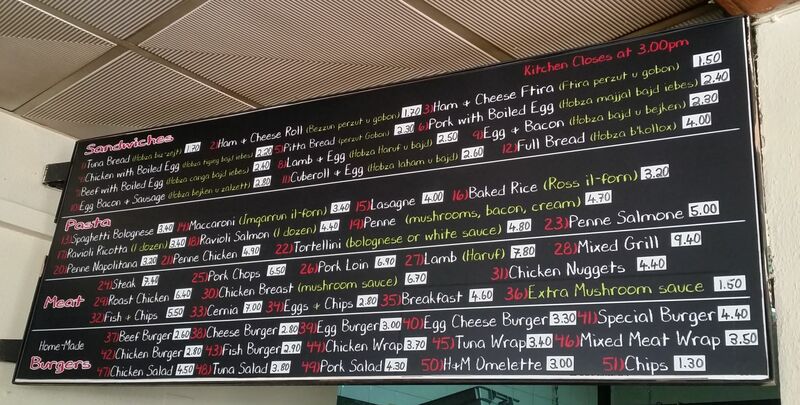 Diamond Snack Bar, Triq Efesu, St Paul’s Bay SPB 2703 Tel: -----------. 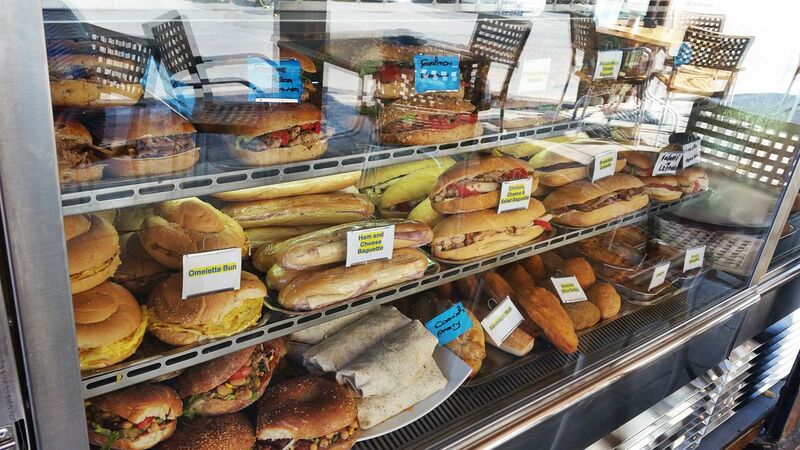 Express Baguettes & Pastizzeria, Dawret il-Gzejjer, Bugibba SPB Tel: 27550224. Express Burger Kiosk, Dawret il-Gzejjer, Bugibba SPB Tel: ---------------. 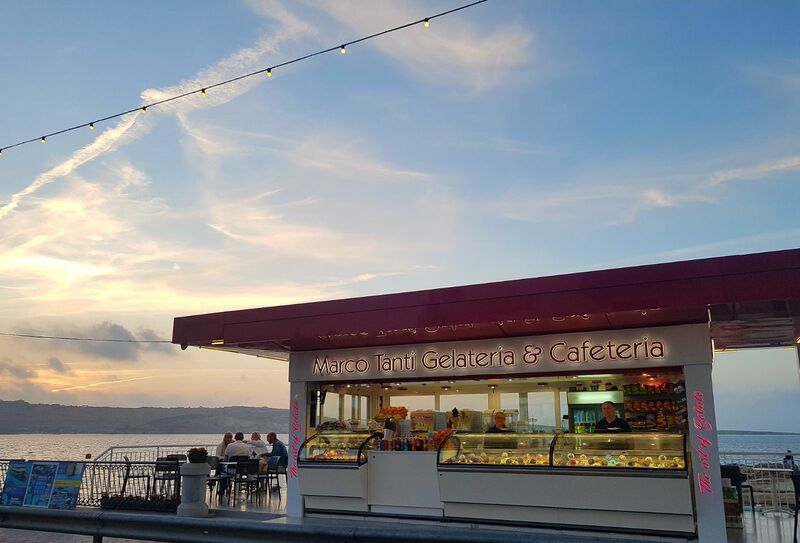 Federica Kiosk, Triq San Geraldu, St Paul’s Bay SPB 3310	Our modern and comfortable kiosk is situated right at the waters edge near Wignacourt Tower. 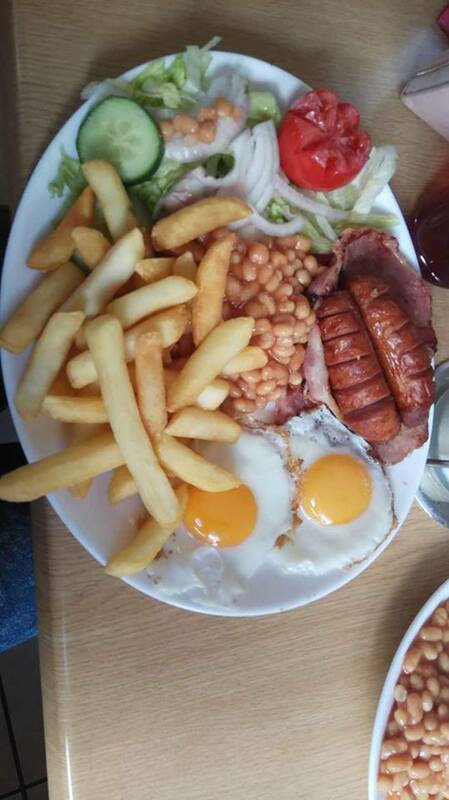 Enjoy superb sea views while enjoying fresh hot and cold snacks, full English breakfast, homemade pies, baguettes, wraps, salads and pasta. 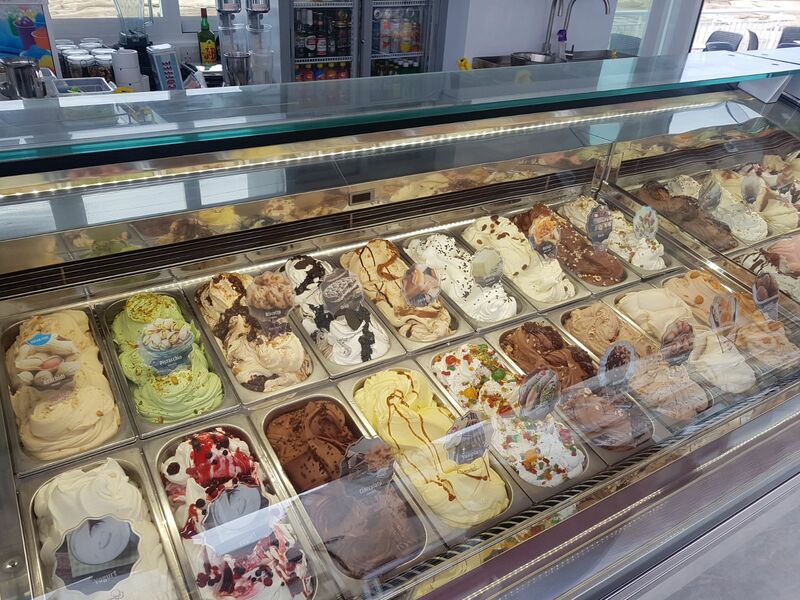 We also offer a variety of fresh cakes, tea, coffees and ice cream selection. 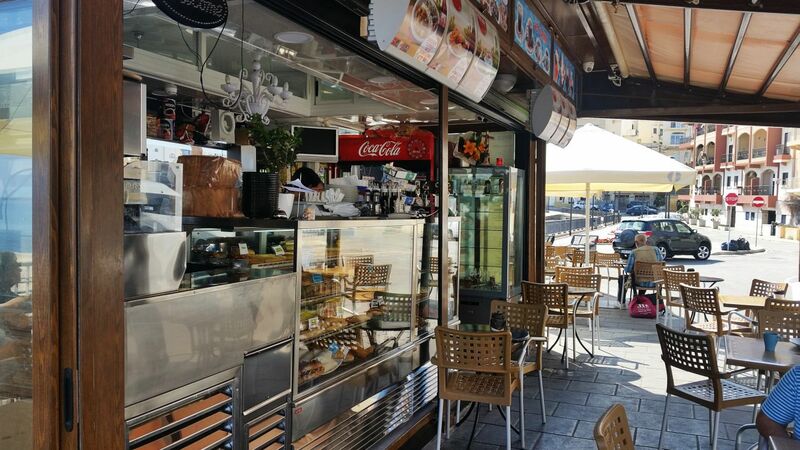 Open all year, friendly staff, ample parking and terrace seating with enclosure for winter. Tel: 99846045. Frank’s Tavern, Triq l-Alka, St Paul’s Bay SPB 3044 Tel: 21575042. Happy Belly Kiosk, Dawret il-Gzejjer, Bugibba SPB Tel: -----------------. Harmony Kiosk, Triq it-Trunciera, Qawra SPB Tel: ---------------. La Krepree, 64-65,	Dawret il-Gzejjer, Bugibba SPB 2503 Tel: 21571517. 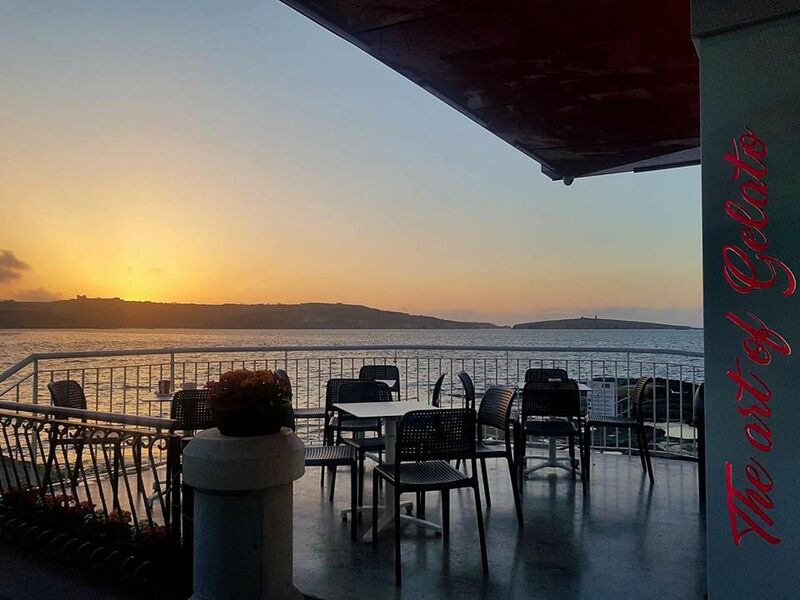 Lido di Venezia Malta, Dawret il-Gzejjer, Bugibba SPB Tel: ---------------. 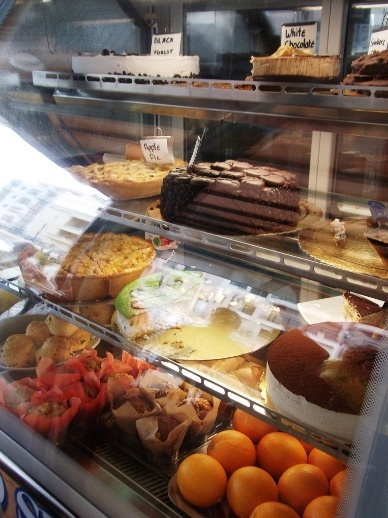 Lino Tanti Gelateria & Cafeteria, Qawra SPB Tel: 99272312. Mamma Carm Kiosk, Qawra Point, Qawra SPB Tel: 99465177. 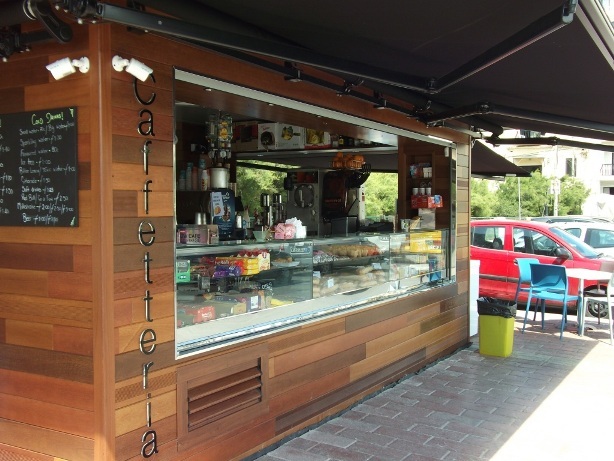 Mare Azzurro Kiosk, Dawret il-Gzejjer, Bugibba SPB Tel: ---------------. Munchy Monkey Pizzeria & Grill, Telghet ix-Xemxija, Xemxija SPB 9028 Tel: 27017879. Panorama Bar, Triq Burmarrad, Burmarrad SPB 9066 Welcome to Panorama Snack Bar Panorama is one of the most popular Snack Bar, located in the busy Burmarrad road. Probably for its delicious English breakfast and also for the early opening that allows many workers to fuel up for the day! 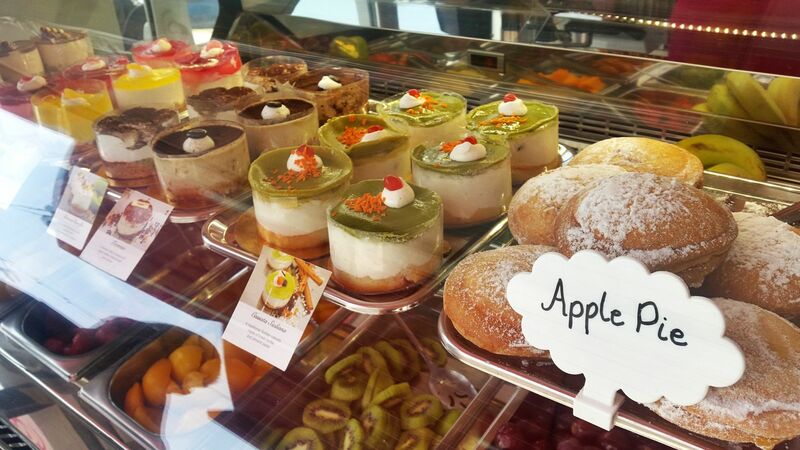 What is sure is that at Panorama Snack Bar everything is home made […] Tel: 21580015. Pash & Jimmy, 606,	Triq il-Mosta, St Paul’s Bay SPB 3112 Tel: 27333351. Pjazza San Pawl, Malta National Aquarium, Qawra Point,,	Triq it-Trunciera, Qawra SPB 1500 Tel: ---------------. Planet Bugibba, Dawret il-Gzejjer, Qawra SPB Tel: ---------------. 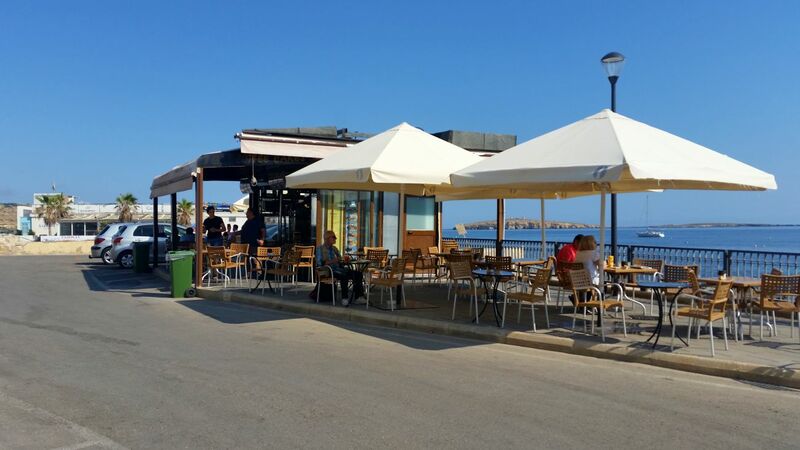 Simenta Kiosk, Triq San Frangisk, St Paul’s Bay SPB 3375 Tel: 99585161. Snack Inn, Triq il-Qawra, Qawra SPB 1902 Tel: 21575748. Thirsty Cow, Triq San Xmun, Bugibba SPB Tel: 99843288. Water Splash Cafe, Dawret il-Gzejjer, Bugibba SPB Tel: ---------------. 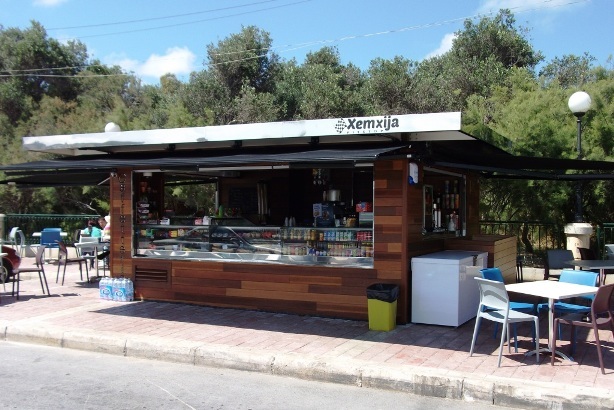 Xemxija Pitstop Kiosk, Triq il-Pwales, Xemxija SPB	Welcome to Xemxija Pitstop Kiosk The ideal place to stop on your way through Xemxija and St Paul’s Bay Tea, coffee, cold drinks, beer, snacks, baguettes, ice cream and many more refreshments available with shaded seating and ample free parking. Sit back, relax and enjoy the beautiful sea view across the bay and enjoy a […] Tel: 2756 3027.